The rate of homeownership among Hispanics has again defied the national trend, growing for the second year in a row, according to the National Association of Hispanic Real Estate Professionals (NAHREP). Hispanics, in fact, represented the only ethnic demographic with a rising homeownership rate, at 46.0 percent in 2016, up from 45.6 percent in 2015. The national homeownership rate has remained obstinate at a 50-year low, most recently at 63.7 percent. Hispanics, according to NAHREP, also led in net household formations in 2016, adding 330,000 households. 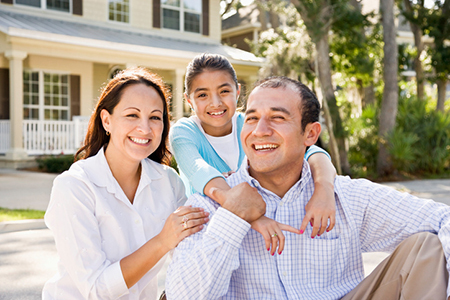 More information on Hispanic homeownership will be available next month, when NAHREP releases its annual State of Hispanic Homeownership Report®.